Welcome to All Pro Chimney. 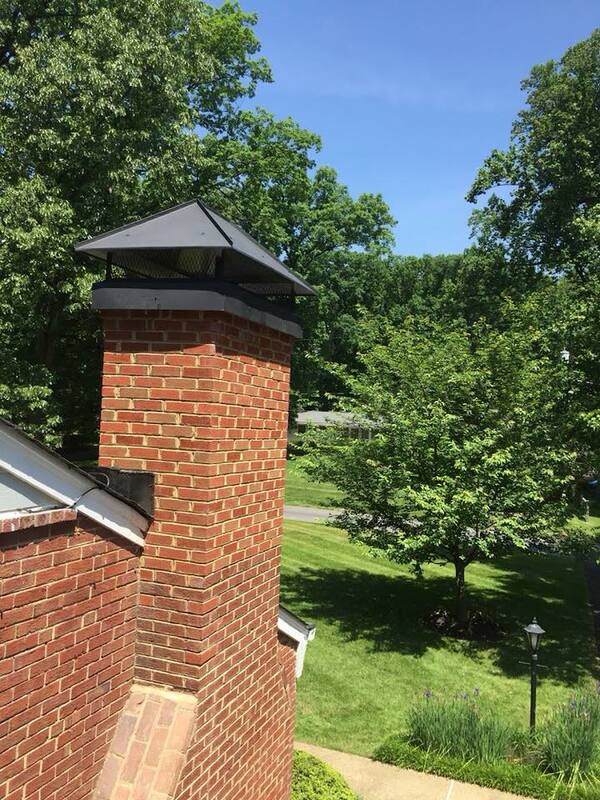 We are a family owned chimney repair and fireplace installation company servicing homes in Washington DC and the surrounding areas. We focus on providing personalized service at affordable rates. We are grateful for the expertise of All Pro Chimneys’ owners, who are also actively involved in the day to day operation of the company. 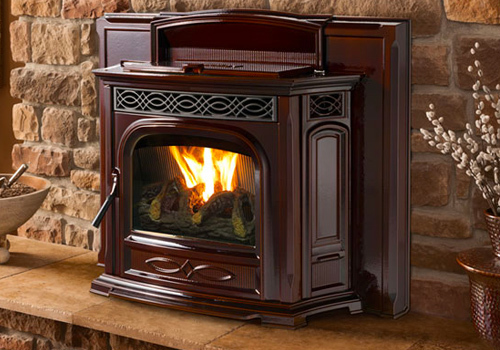 Why Choose All Pro Chimney for Fireplace Installation? Besides the excellent quality of work that we do, customers choose us because we offer a set of services that focus on your fireplace needs. Each home is different, and we recognize that people have different goals when it comes to installing a fireplace in their home. By focusing on your needs, we provide value and in so doing develop long-term positive relationships with the communities that we serve. Please visit our portfolio page to see our previously completed chimney repair projects. We will offer pricing that is competitive within our industry. Each of our workers is experienced and highly skilled. 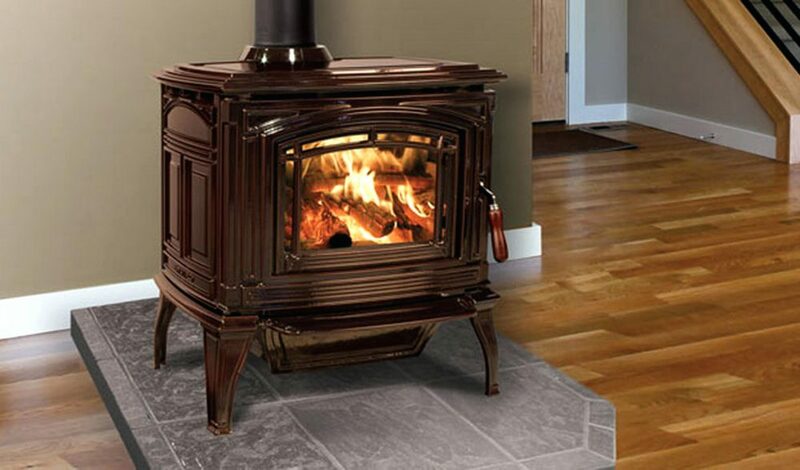 All Pro Chimney’s technicians make recommendations that are focused on what is best for their customer. Everything starts with an inspection. We want you to know what kind of chimney repair that is needed and what options will work best for your particular home. Need a fireplace installed in a house that currently does not have one? No problem. We can do it. Regardless of the situation, we will review all of the options and help you throughout the entire process. By providing each of our clients with the best information, they can make an informed decision on how to proceed with their project. 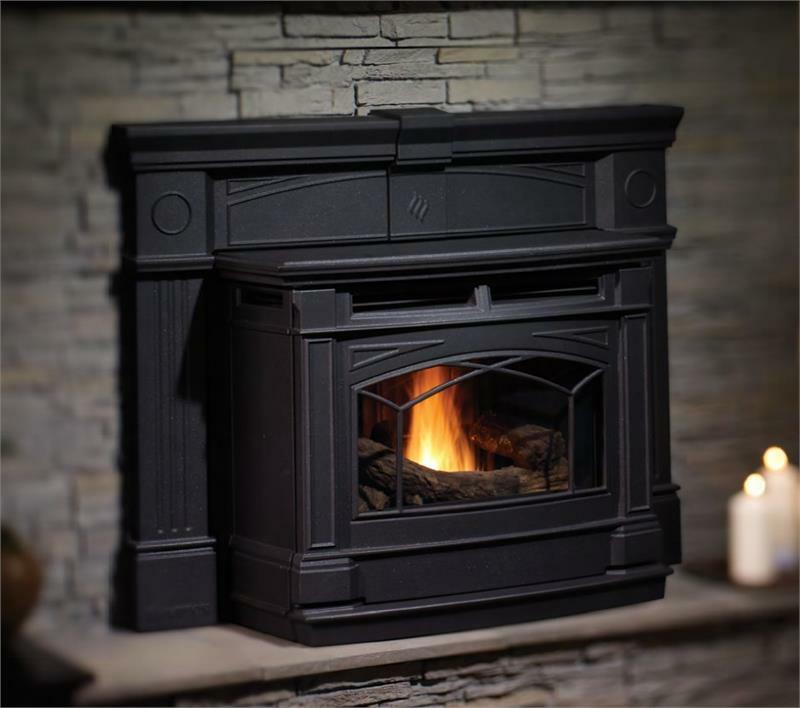 Whichever type of fireplace or stove you choose, you can rest assured that the artistry and the quality of the product will be top of the line. Because we keep our focus on your needs and the requirements of your home, you end up with a fireplace system that not only fits your needs but fits your lifestyle too. All Pro Chimney recommends a chimney inspection and cleaning each year. This is not only a safety concern, but a clean chimney helps your fireplace run at peak efficiency. Our professional chimney sweep team are ready to respond. All Pro Chimney Service technicians are highly skilled professionals with the ability to address any of your chimney repair needs. Homes in Washington DC can present unique challenges. Some buildings are historical and have zoning restrictions on how work can be performed. Other areas have chimneys that are more challenging to reach than homes in the suburbs. Regardless of the circumstance, we will rise to the occasion and exceed your expectations of quality chimney repair services. We offer full cleaning of dryer vents. Not only is a dirty or clogged dryer vent a fire hazard, but it also causes your dryer to work at less than peak efficiency. Cleaning your dryer vent can lower your electrical bill.